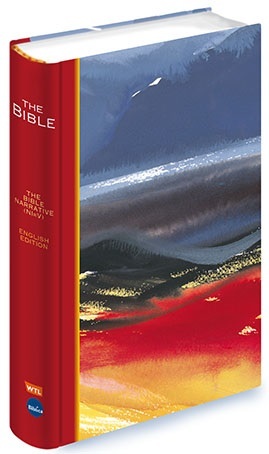 THE BIBLE (Narrative) New International Reader’s Version is now in stock and available for purchase. Recommended retail price is £12.99 (paperback) but it is offered here at £10.99 per copy, RRP (Hardback) is £14.99, offered here at £12.99 per copy. 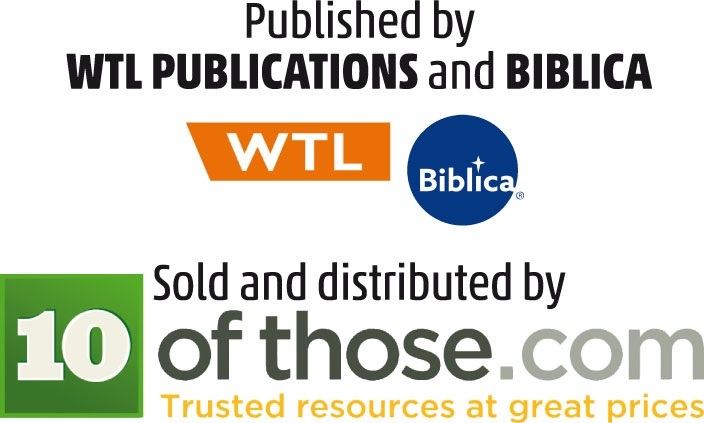 The Bible (Narrative) New International Readers Version has a proven track record: 40,000 copies have been in use worldwide since 2005 and it has been warmly welcomed and praised across all continents. 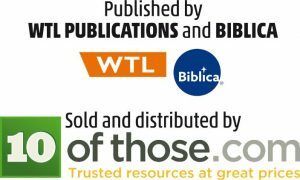 Part of an international project, it aims to make the Bible accessible in simple, creative ways to people of all ages and cultures. 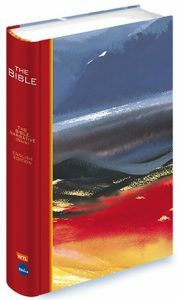 What is distinctive about this Bible? It is designed so that first-time readers can find their own way through it from start to finish. Those of other faiths and none, find it is as easy to understand, as Christians and Jews. Churches that have adopted it for use find that it is valued by the youngest to the oldest of their congregations, while very often being given away to family, friends and neighbours. Did you know there is a thread that runs through the whole of the Bible? See a selection of pictures from The Bible (Narrative) and discover how they were created.